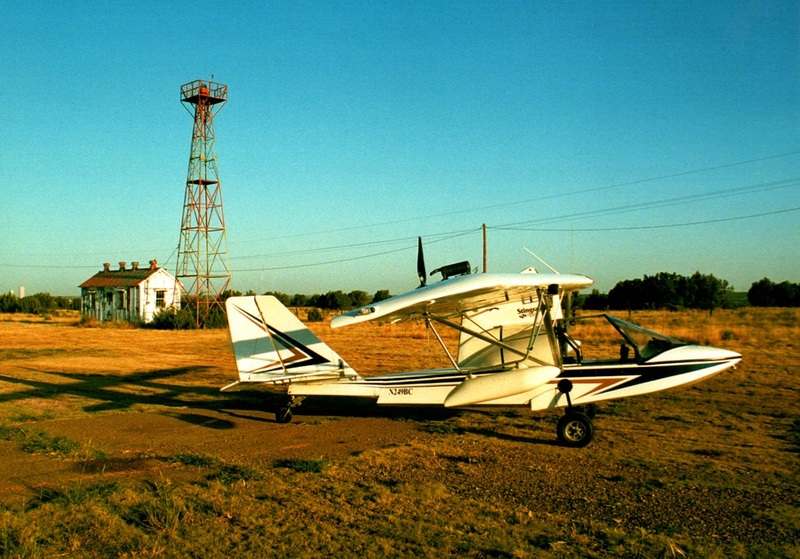 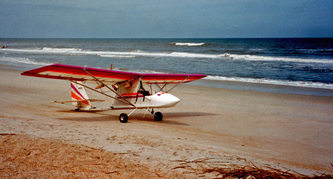 Little Plane Big Trip - Crosswind Publications, Ltd. 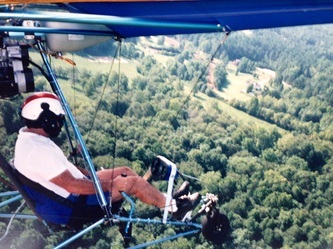 IN his first book since Four Down On Old Peachtree Road, Ben Cole recounts his flying experiences in ultralight airplanes as he completes a historic and record setting journey to forty-eight states and Alaska. 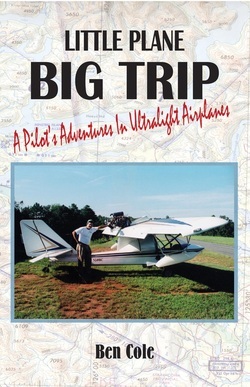 Little Plane Big Trip is a mosaic of this trip and other flying stories that over the decades have entertained and educated his readers to the exhilaration and perils of flying small aircraft. 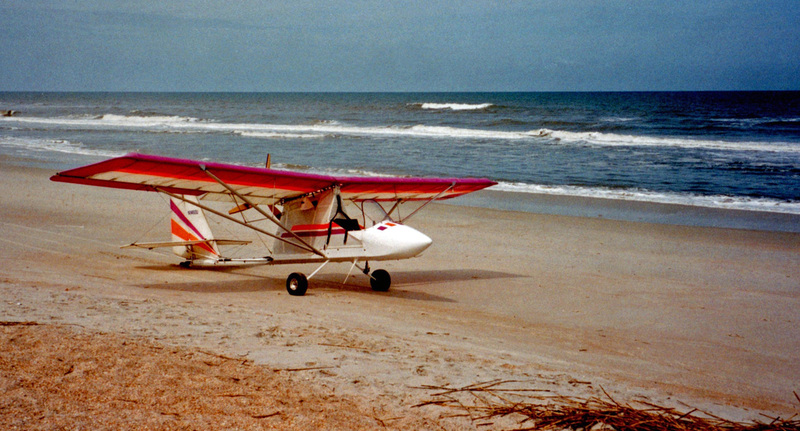 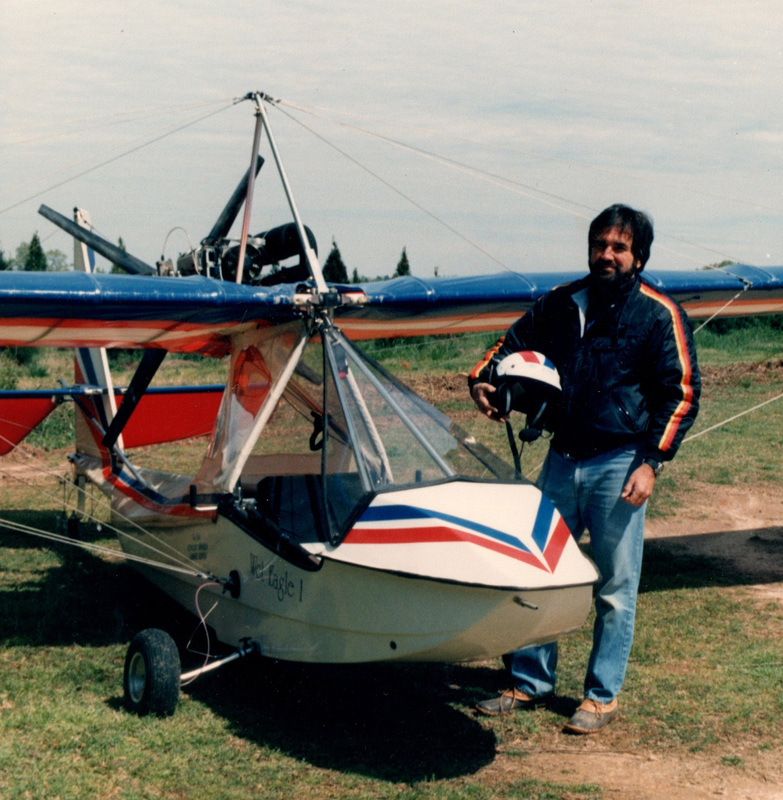 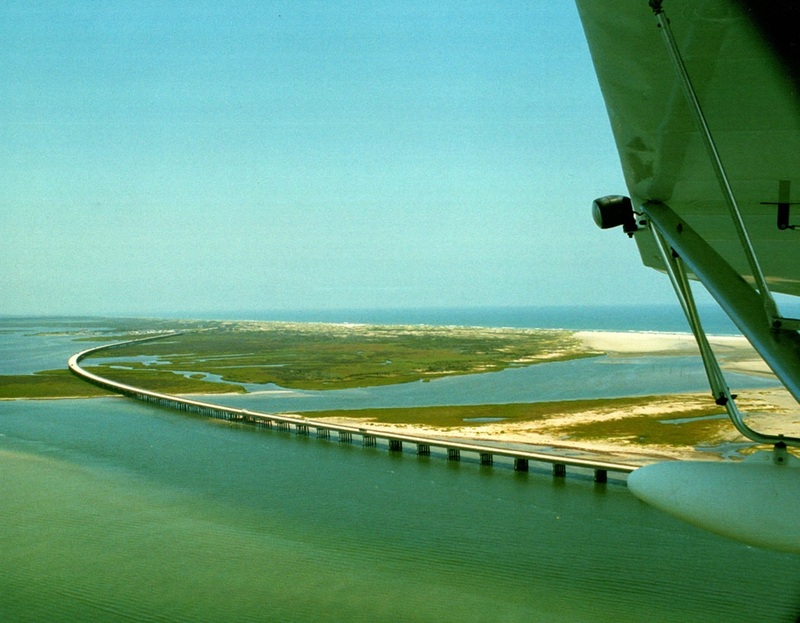 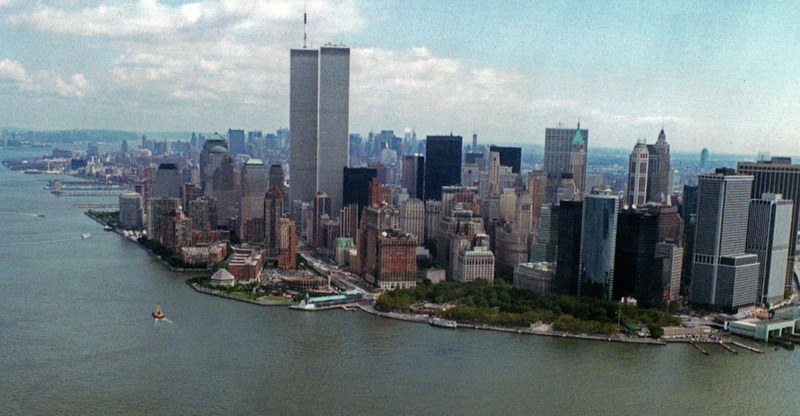 From his first flight out of his backyard strip in Suwanee, Georgia to the wilds of the Alaskan coastline or the skies over Venezuela, he brings the reader along as his co-pilot to many remarkable adventures.